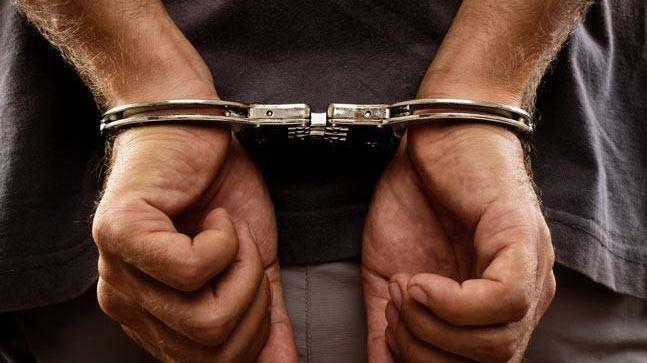 Thane: A 61-year-old man has been arrested for allegedly molesting and stalking a woman in Thane district of Maharashtra, police said on Tuesday. The 60-year-old woman, who worked as a domestic help, told the Naupada police that the accused, Prakash Mhatre, had allegedly been stalking her for last four months in the Makhmali Talao locality because of which she had to leave several jobs in the area, a police official said. 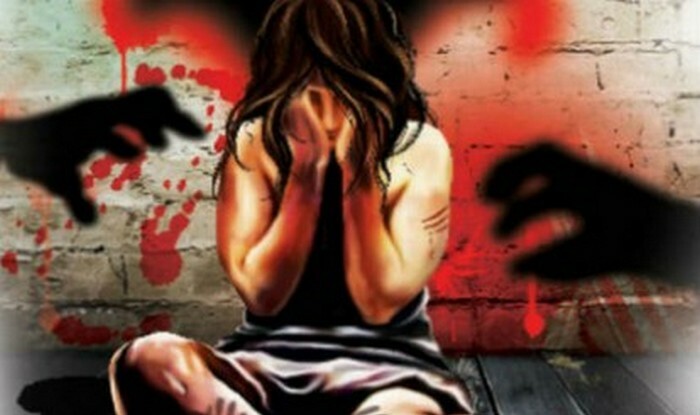 She further alleged that while she was walking on a road in Naupada area on Monday, the accused came near her again and touched her inappropriately, he said. The victim hit the man with a tiffin box and tried to catch hold of him, but he started running away. However, some passers-by managed to nab Mhatre and took him to the Naupada police station, he said.